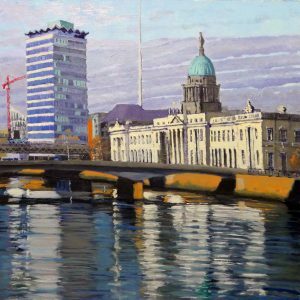 After almost 20 years in Dún Laoghaire the Dublin Painting & Sketching Club’s annual exhibition will be moving to a location overlooking the Liffey and the theme of the exhibition is “River Liffey”. The exhibition opens on Monday 16th April in CHQ. One of the country’s largest national art exhibitions, the Dublin Painting & Sketching Club exhibition offers a broad choice of paintings. Around 170 works are being shown by about 100 well-known contemporary artists from Dublin and other counties around Ireland. 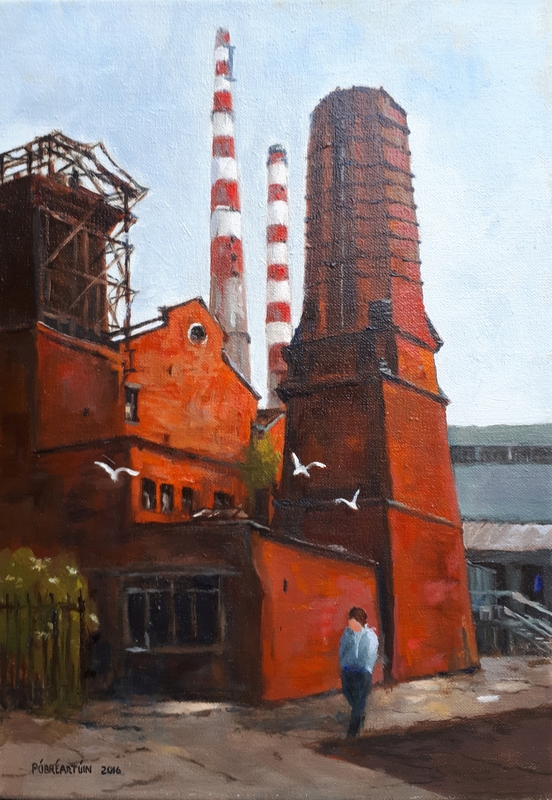 As well as the River Liffey themed paintings there will be landscapes, still life, portraiture, streetscapes, floral, animal and life studies, among other subjects. The works encompass all media and styles within the broad genre of representational art, from the figurative to the contemporary. 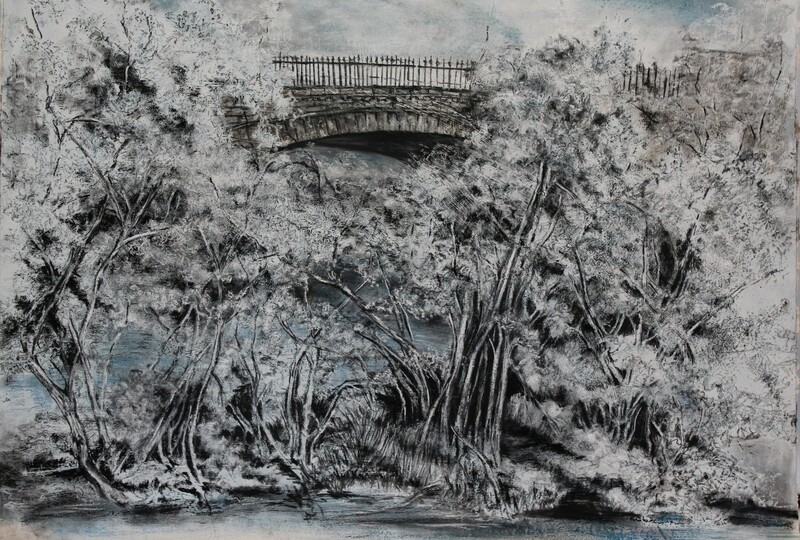 Works in oil, watercolour, pastels and ink, drawings, lithographs and prints will be on show, starting at around €250 (for a small print or drawing) and going up to €4,000. About 60% of the works have prices in the range €750 to €1,000. 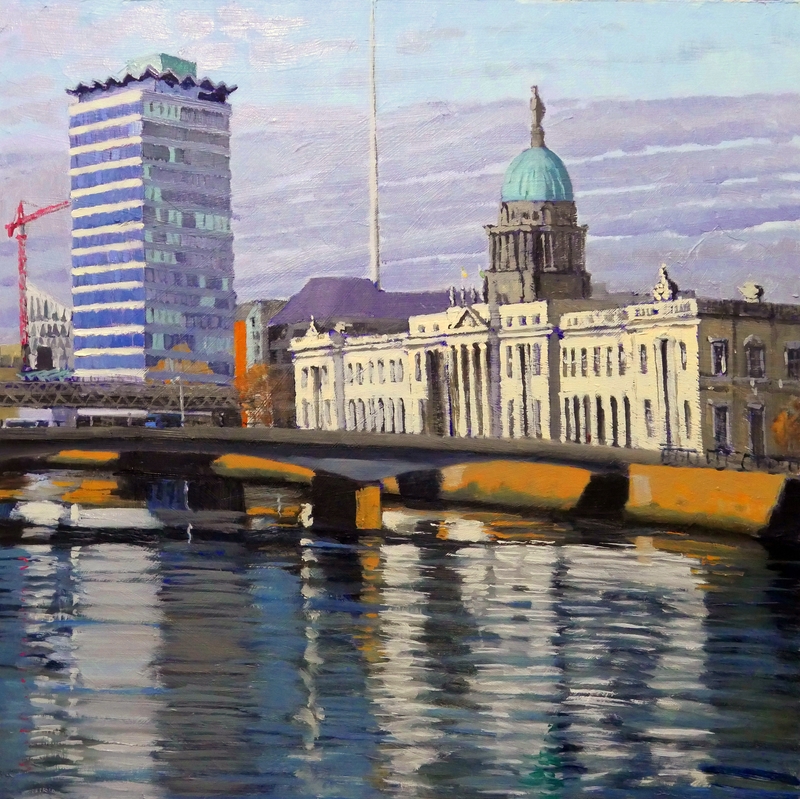 The exhibition continues for two weeks until Sunday 29 April in CHQ, Customs House Quay, Dublin. For more information have a look at the club’s website. No user commented in " Dublin Painting & Sketching Club – 140th Annual Exhibition "